And just when you thought it couldn’t get any better…. 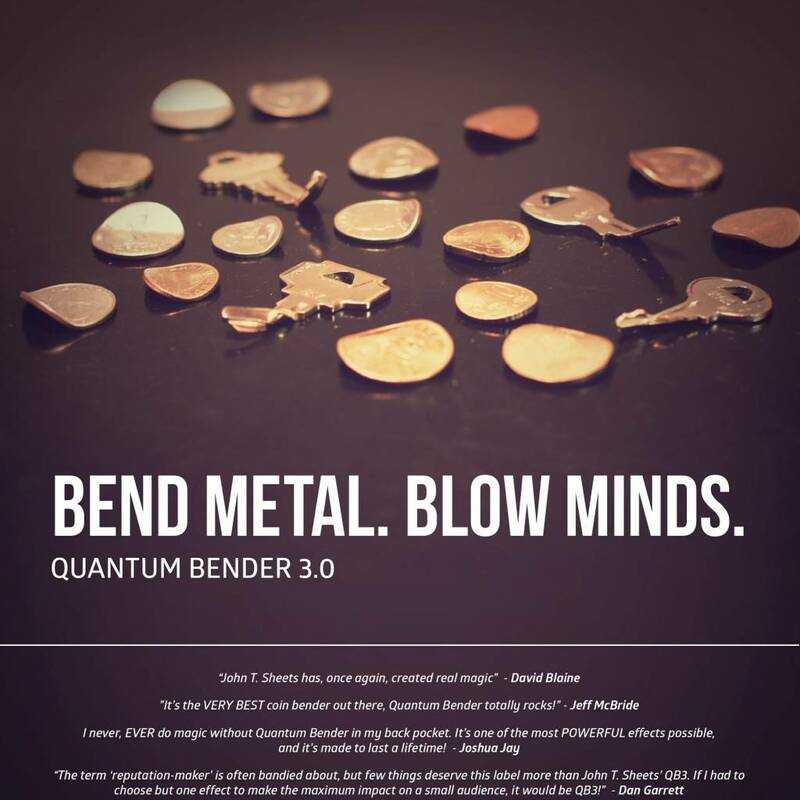 -Now presenting the BEST in the Quantum Bender series…. 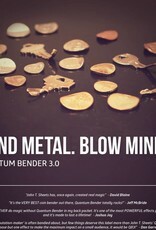 The all new “Quantum Bender 3.0”. The most amazing and deceptive metal bending device in the world! -Nothing hits spectators harder than witnessing with their own eyes a solid piece of metal – their signed coin or key – slowly melting like hot butter into their waiting hands. QB3 makes the impossible possible – and it will become your new reputation maker!